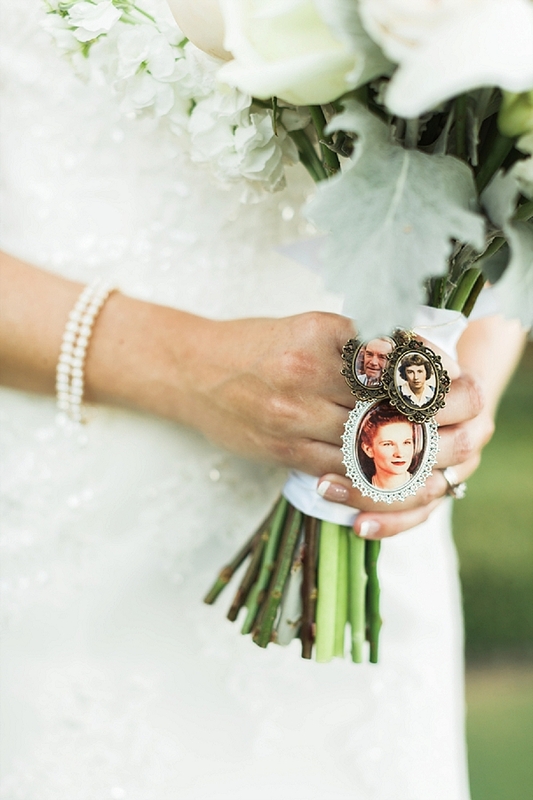 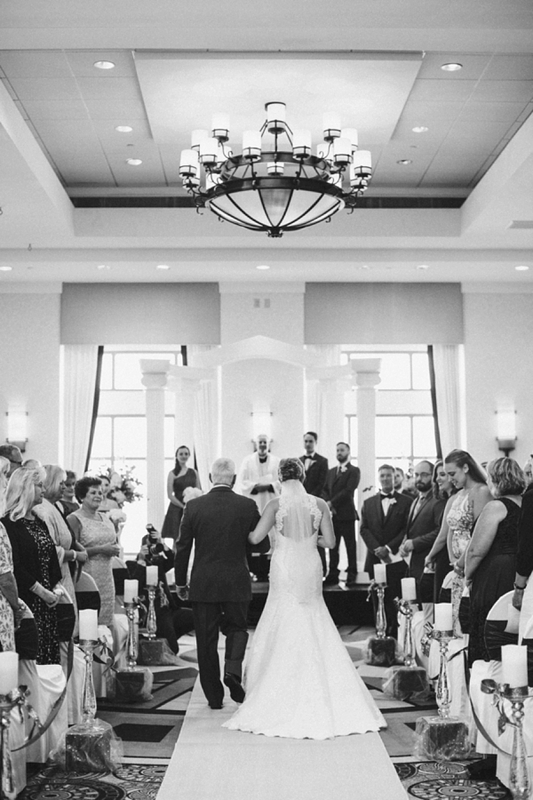 For Lawrence and Ann, some of their first memories together were the sweetest starting at Virginia Tech, but it wasn't until three years after that until he became the first person she had ever slow-danced with at a friend's wedding. 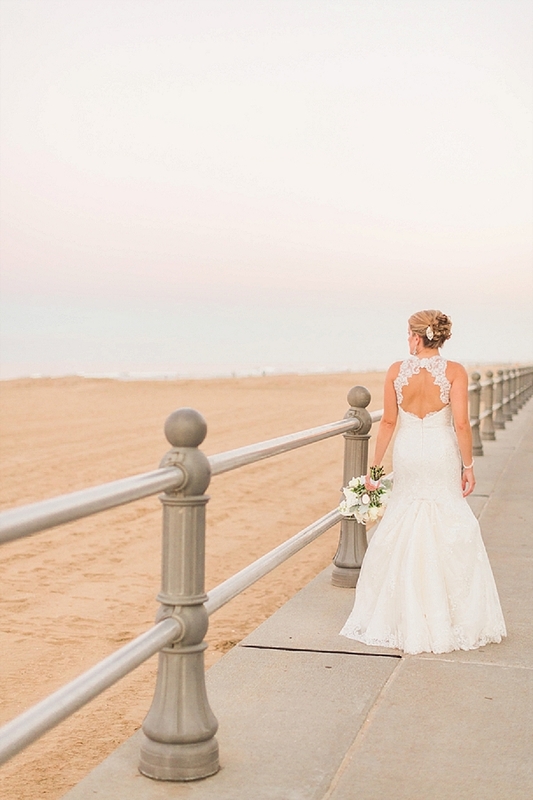 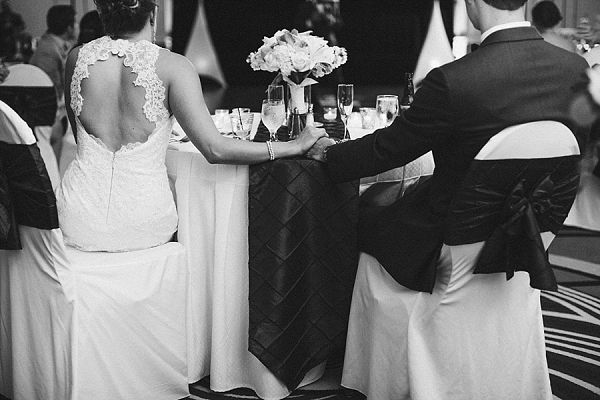 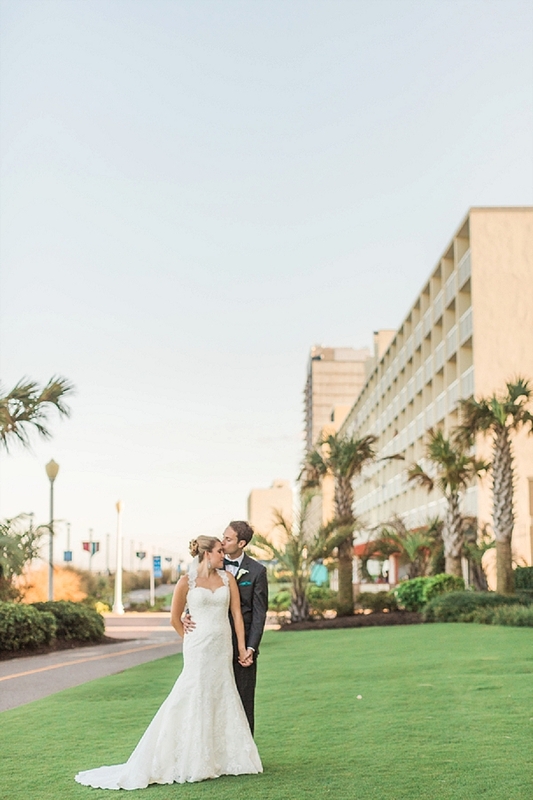 The next thing led to the next, and soon, they were planning their own oceanfront wedding with Jamie Leigh Events by their side to create the perfect day for a future beautiful marriage together. 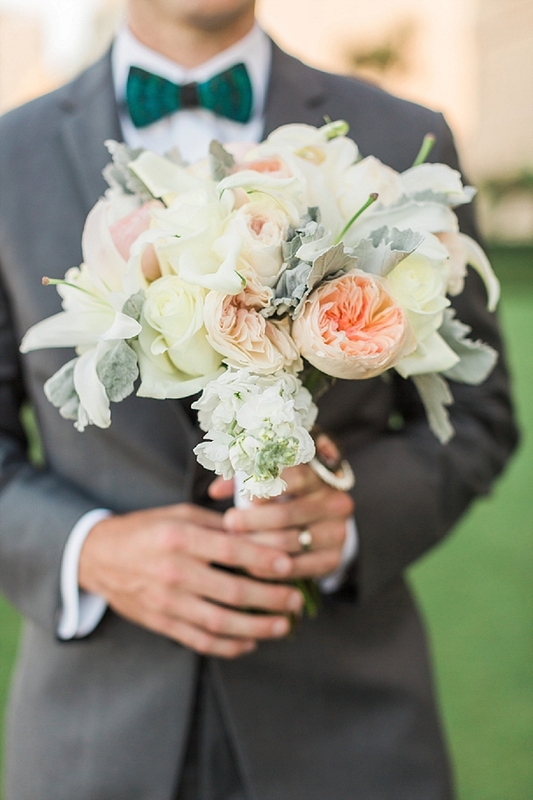 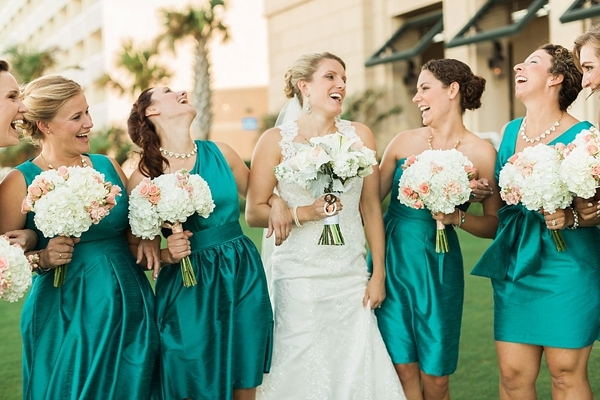 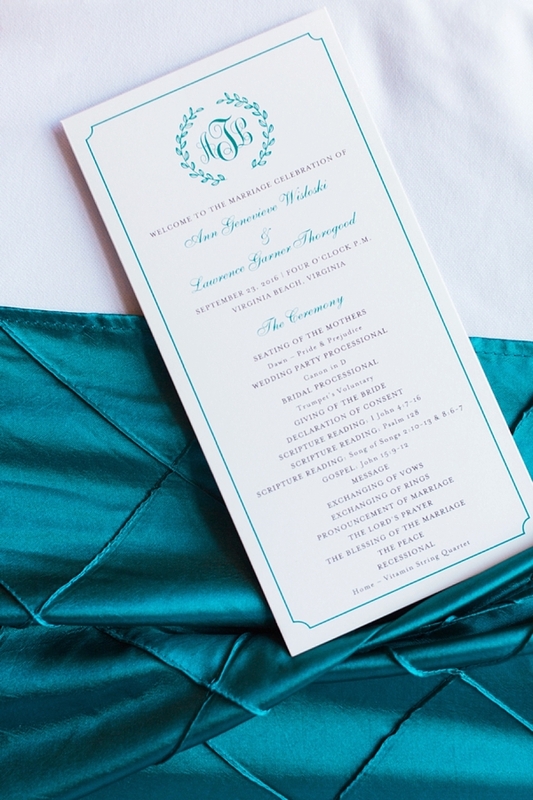 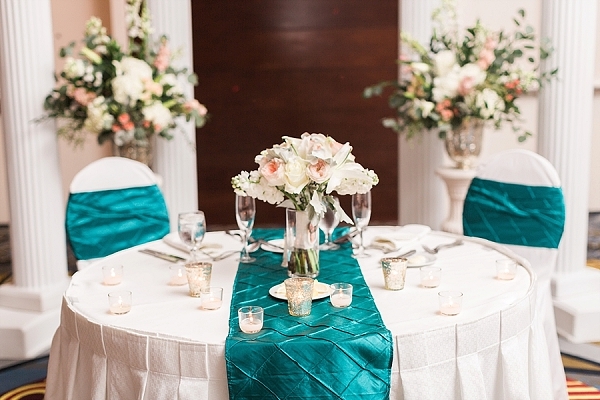 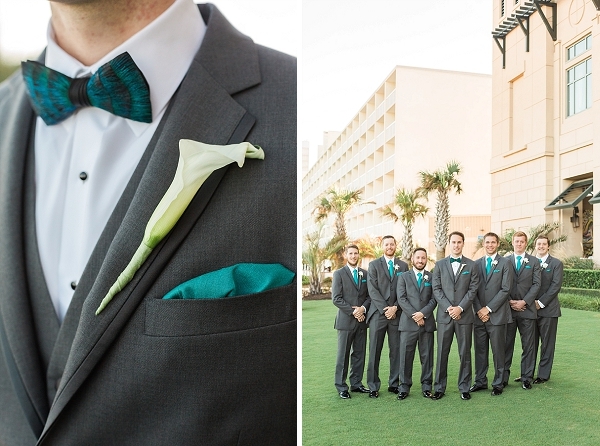 In love with the color teal, Ann and Lawrence planned their vibrant wedding at the Hilton Virginia Beach Oceanfront. 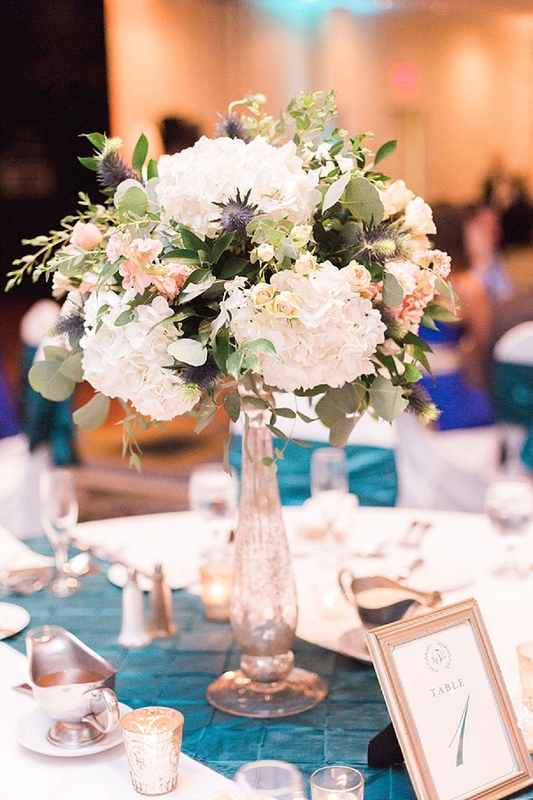 From moments like sweet sunset portraits on the beach underneath a gorgeous pink sky to memorial bouquet charms to cheeky reception signage to beautiful high-low floral mercury glass centerpieces by Palette of Petals, Andrew and Tianna Photography captured each detail. 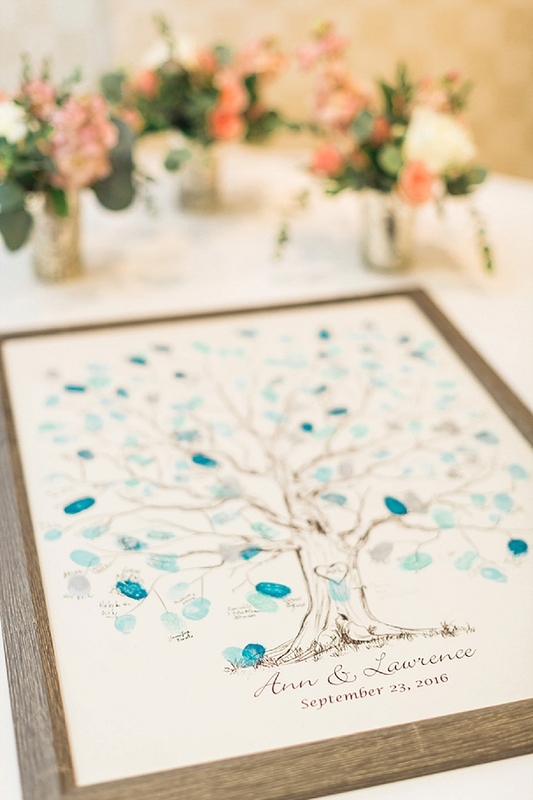 With personalized touches like a thumbprint guest book and can koozies for every guest, Lawrence and Laura danced the night away to their happily ever after.